A container image is a lightweight, standalone, executable package of a piece of software that includes everything needed to run it — code, runtime and system tools. Kubernetes is an open source system for automating deployment, scaling and managing containerised applications. Both these technologies have a meeting point in IBM Bluemix, which is a cloud Platform-as-a-Service (PaaS) developed by IBM. Issues related to overheads and resource consumption due to increased use of virtualisation technology are being researched since a long time. The key limitations associated with virtualisation include upfront costs, security, software licensing and the complexities. In traditional cloud implementations, virtual machines that have fully dedicated operating systems along with separate memories are used. But these are not effective in the distributed high-performance computing environment. Therefore, the need to work on a new technology like Docker containers arises. 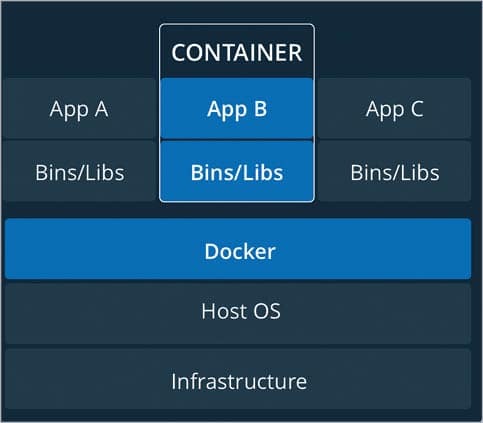 Using Docker technology, the containers are executed in association with the Docker engine rather than the core hypervisor. Docker containers are quite effective and have enormous potential compared to traditional virtual machines (VMs). They can work on a single kernel with the sharing of multiple libraries, which is not possible in the typical VM based environment. Container technology is very swift compared to traditional VMs and consumes minimum resources. Users can share a common library as well as the kernel to reduce the overhead on multiple modules. In addition, Docker containers are loaded and launched within a few seconds compared to the lengthier startup time for typical Vms. 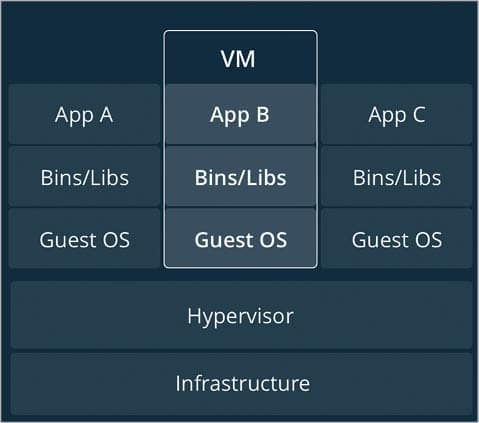 Figure 3 depicts the integrated or the hybrid approach of traditional virtualisation and Docker container technology for specific applications. Using this approach, the cross-platform hybrid cloud can be programmed for high performance computing applications. IBM Bluemix is one of the powerful clouds in the Platform-as-a-Service (PaaS) segment. It supports enormous cloud based services including mobile applications, NoSQL databases, Internet of Things (IoT), network services, DevOps, Cloud Foundry apps, virtual private networks and many others. 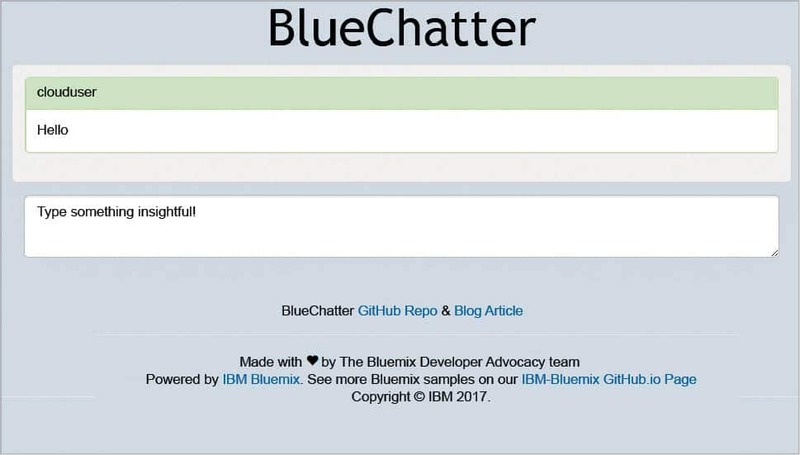 For the deployment and scaling of Docker applications on the IBM Bluemix cloud, a cloud based chat application called BlueChatter is used. This service uses Express, Node.js and RedisCloud. Now, the successful execution of the app can be checked from the URL http://localhost in case there is a Mac or a Linux operating system. 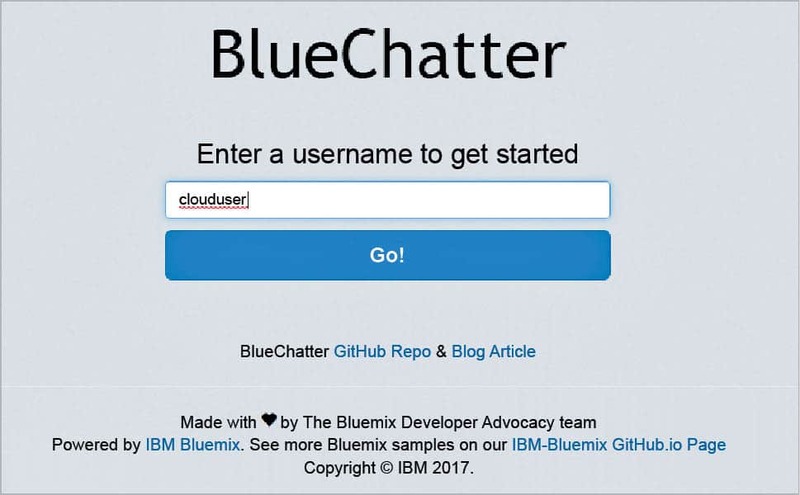 To begin, log in with the IBM Bluemix account with valid authentication. The trial account can be created for 30 days. In the next step, verify if the images have been created with the push to the IBM Bluemix container image registry. The images in IBM Bluemix can be programmed effectively once they are visible in the Bluemix panel. By following all these instructions, the Docker image can be deployed on the Real Cloud IBM Bluemix. In addition to the classical deployment, applications can be scaled for multiple users and access rights. The number of users can be set in the instruction, which can send and receive the messages using Redis services. The customisation of the app with the new code can be done in IBM Bluemix. Using this approach, the new features in the application can be integrated and deployed using IBM DevOps services (JazzHub). To evaluate the features and performance of the app deployed to IBM Bluemix, it can be tested on various Web browsers. Kubernetes or K8s is a free and open source distribution that automates the scaling, deployment and management of container based applications. It was initially developed by Google and subsequently donated to the Cloud Native Computing Foundation. To work with Kubernetes and IBM Bluemix, there is need to work on Kubernetes CLI. The IBM Bluemix Container Service with Kubernetes can be viewed on http://127.0.0.1:8001/ui using a Web browser. There is huge scope for research activities and projects using Docker container technology. As NoSQL databases are now widely used for Big Data based applications, the integration of a NoSQL database, including MongoDB, Cassandra, CouchDB, Neo4J and many others, can be programmed and attached with the containers, and their performance can be evaluated. The distribution, access and sharing of database services with security on a real, hybrid cross-platform cloud can be programmed, along with the evaluation of assorted parameters including performance, privacy, security, integrity, cost factor, complexity and many others.